Neighbor Submitted Blight – 3801 Haverford Ave. Outstanding Taxes: $4,188.22 to date. This property is a beautiful piece of work isn’t it ? 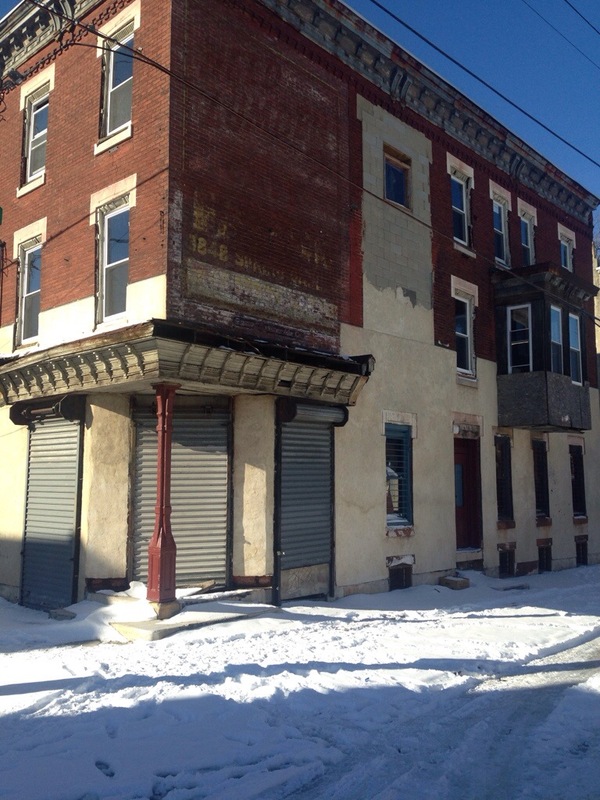 Currently vacant, this West Philadelphia property has great potential to become a storefront. What business would you start here ?